The creative arts serve as a means to enhance Jewish education, and help learners of all ages continue their individual Jewish journeys. We have defined the following enduring understandings that shape the unique and essential relationship between teaching the creative arts and Jewish education. 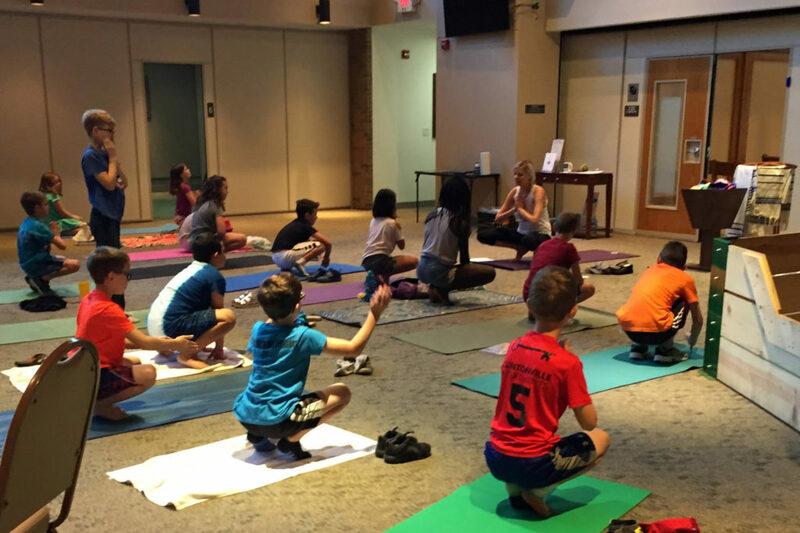 Integrating the arts into Jewish education creates a means for learners to gain new insight into their relationship with spirituality, history and God. 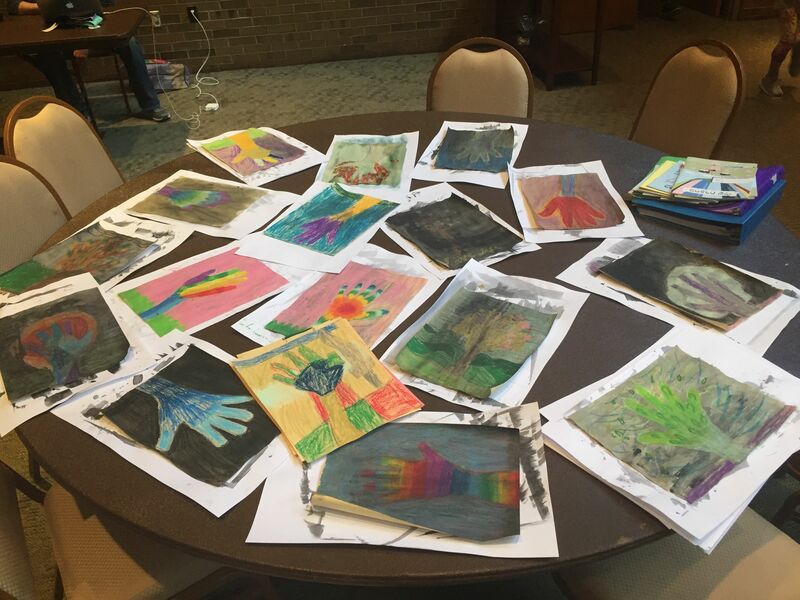 Integrating the arts into Jewish education engages and reaches multiple learners through diverse modalities, allowing for a deeper connection to curriculum. Integrating the arts into Jewish education allows for learners to express their feelings and ideas about Judaism in new ways. Are carried out in the classroom over several weeks, or throughout the entire school year. Represent various different forms of creative arts, including but not limited to: fine art (painting, drawing, ceramics), dance, music, photography & videography, drama, etc. Are experienced on an individual and group level.